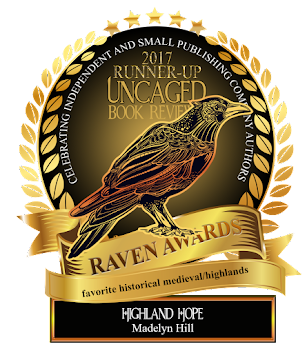 Historical Romance with heart, courage, and Highlanders. 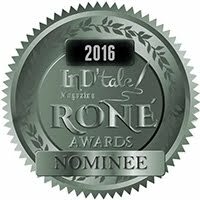 Writing is a solitary task - but sometimes we luck out and find a group of writers who just click and want to work together to share our stories, successes, and sometimes a recipe or two. Thus, the Ladies of the Muse was born! 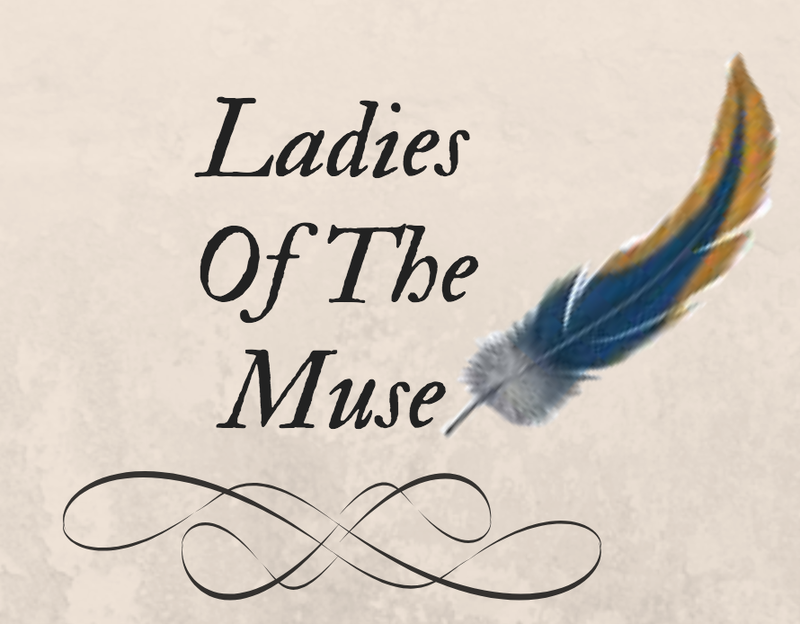 The Ladies of the Muse is a group of historical romance writers. Thank you for commenting! Please consider following my blog.